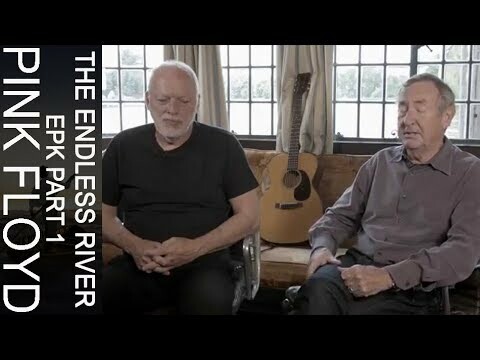 Pink Floyd - Nick Mason reflects...Q&A Session in LA Nick at the recent Q&A session in LA reminiscing on Pink Floyd, Syd Barrett and more. 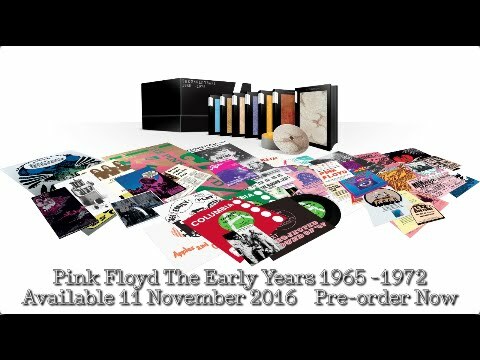 THE EARLY YEARS + OUT NOW http://smarturl.it/TEY + 6 Individual Volumes available as Multi-disc Book-bound packages + Featuring Rare Tracks, Demos, Interviews, a"
Pink Floyd - Paintbox (Official Music Video) Pink Floyd's "Paintbox'' written and sung by keyboardist Richard Wright. 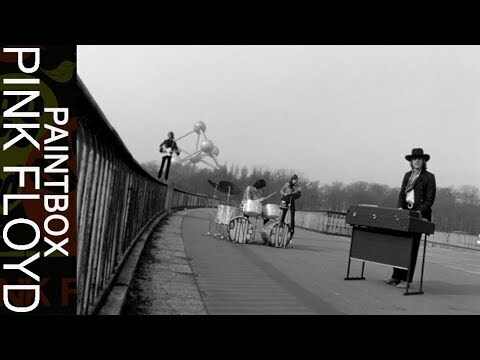 It was first released in 1967 as the B-side to the single "Apples and Oranges". 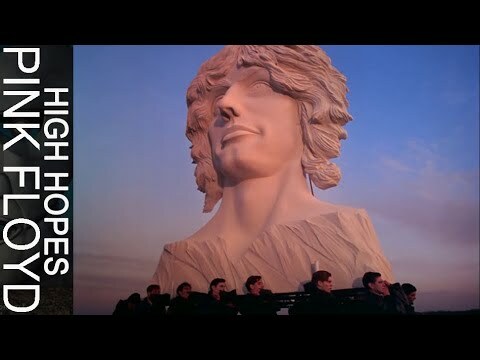 The promotional film was shot for a Belgian television programme. 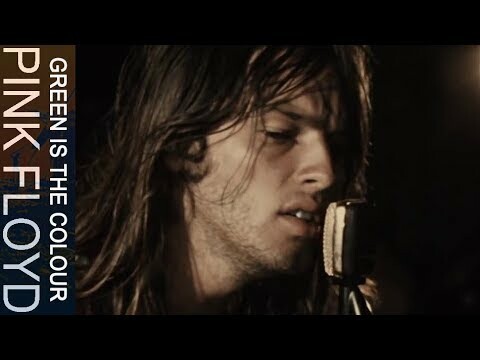 In the video, the band is mimi"
Pink Floyd - Green Is The Colour (Official Music Video) Green Is The Colour is a Roger Waters song, originally performed on the ‘More’ album. 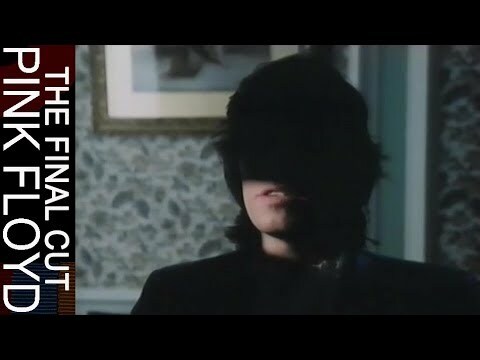 The audio for this clip comes from a performance recorded for BBC Radio on 12 May 1969, while the band footage was shot for French TV programme ‘Pop Deux’ at the ‘F"
Pink Floyd - The Endless River - Short EPK David Gilmour and Nick Mason discuss 'The Endless River' album from Pink Floyd. 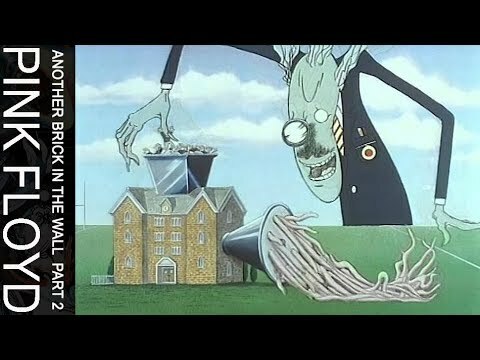 Order now: CD - http://smarturl.it/TERCD Digital - http://smarturl.it/TERdigital Vinyl - http://smarturl.it/TERvinyl Deluxe digital - http://smarturl.it/TERdeluxedigital"
Pink Floyd - High Hopes (Official Music Video) The official promo video for 'High Hopes' by Pink Floyd, taken from the album 'The Division Bell'. 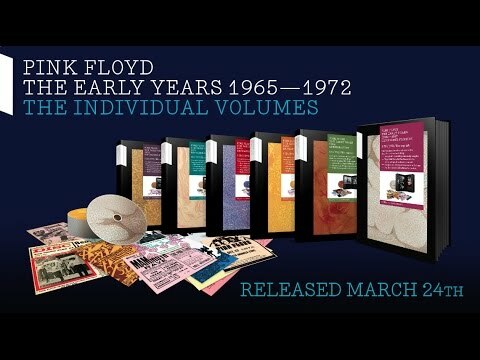 The 20th Anniversary Edition of Pink Floyd's 'The Division Bell' is out now http://smarturl.it/DB20PF #TDB20 The 20th anniversary box set features six"
Pink Floyd - Wish You Were Here Immersion Box Set - US Trailer The official trailer for the Pink Floyd "Wish You Were Here" Immersion Box set release. 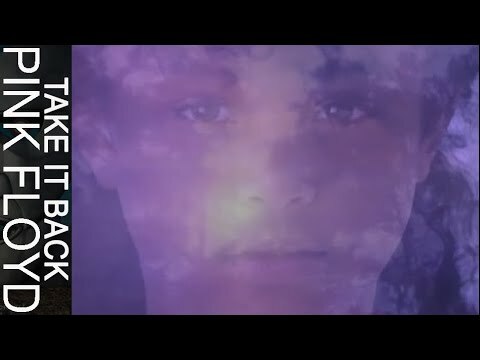 For more details & to buy: http://amzn.to/tHOXfU THE EARLY YEARS + OUT NOW http://smarturl.it/TEY + 6 Individual Volumes available as Multi-disc Book-bound pack"